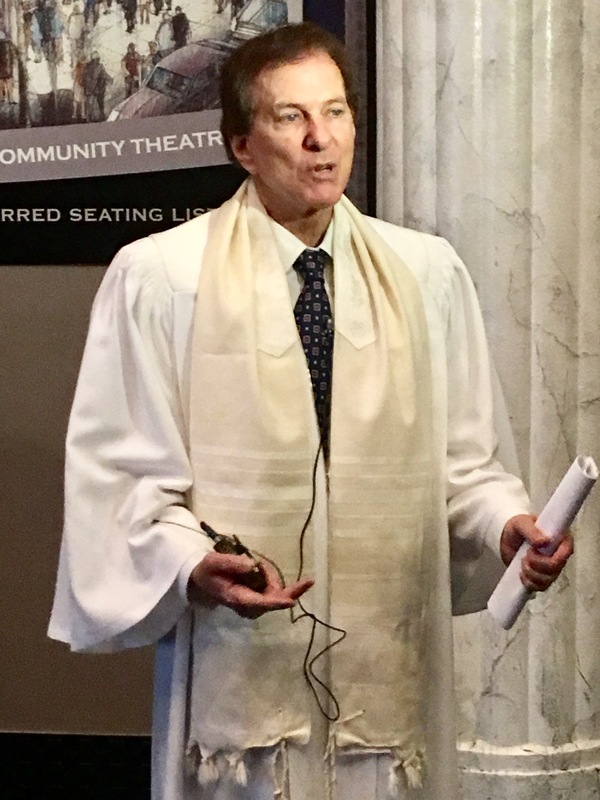 The Rally To Condemn anti-Semitism and Shared Heritage of Freedom Shabbat Service, which begins at 8:00 p.m. on Friday, March 15, 2019 is FREE, and open to all members of the public to attend. Free Parking is available after 5:00 p.m. at La Cienega Tennis Center, 325 South La Cienga Boulevard, at Gregory Way, one block south of Wilshire Boulevard, Beverly Hills, CA 90211. 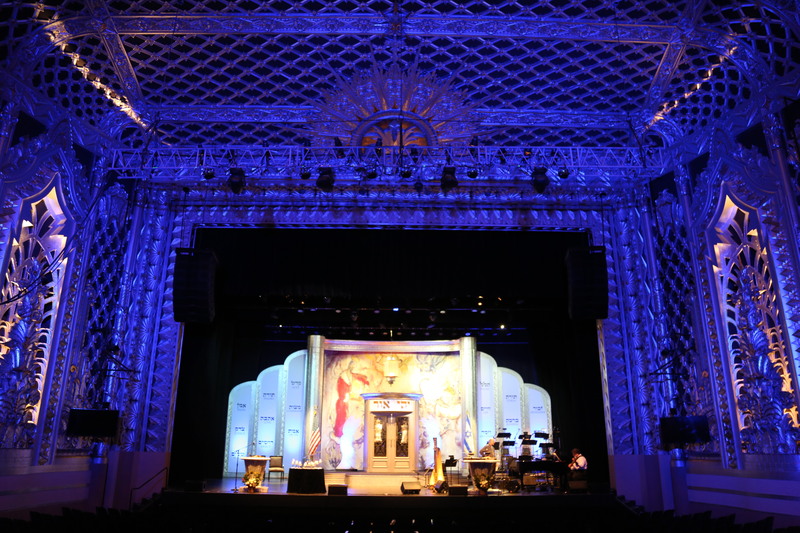 Check out the website for Beverly Hills Temple of the Arts here.